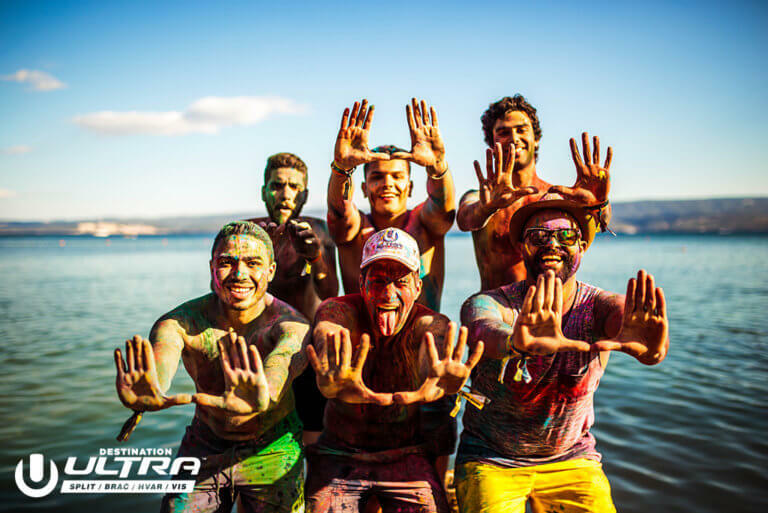 Beachville is by far the most fun-filled accommodation option that we offer. 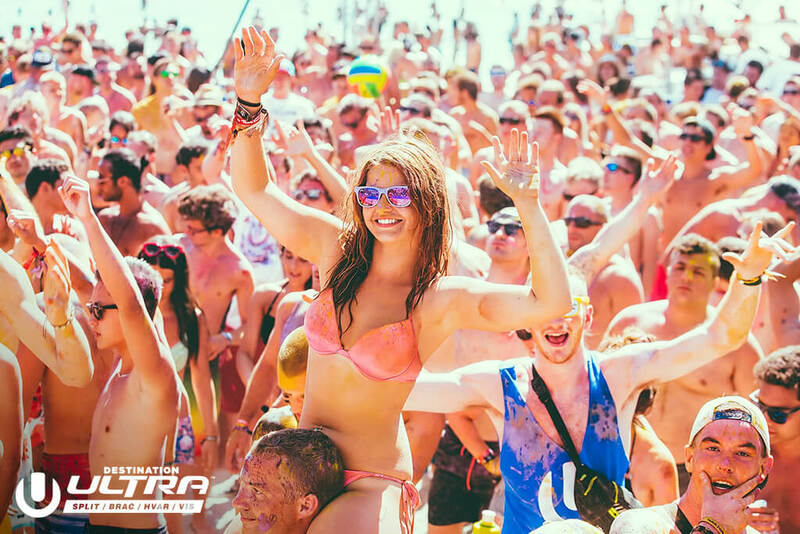 Meet thousands of fellow Ultranauts in this most unique setting with its own sandy beach for the ultimate campsite experience. 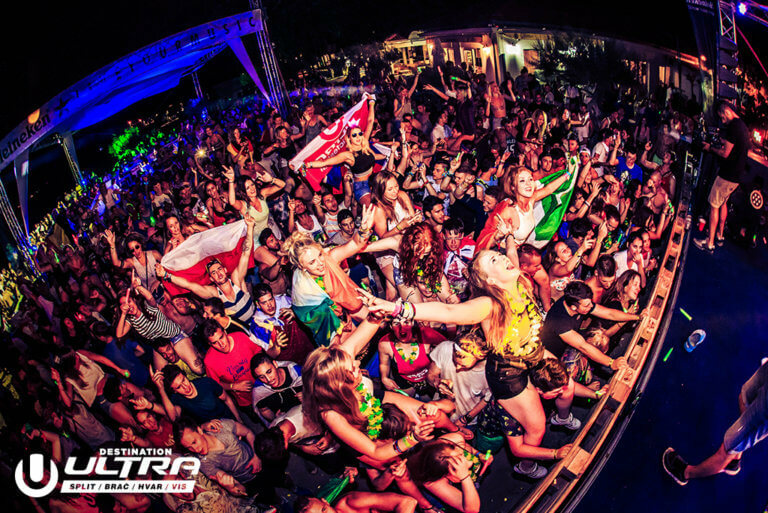 Warm-up for Ultra Europe at the Beachville Party Arena offering epic pre-parties! 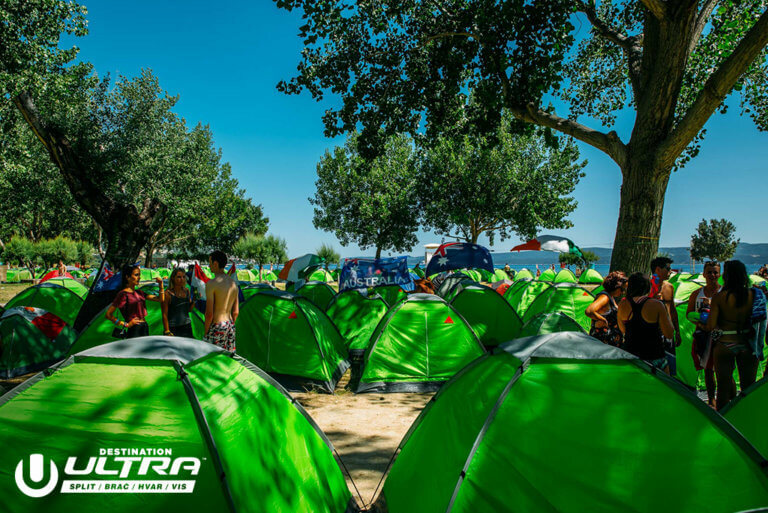 Not in the mood for camping in tents? Don’t worry! 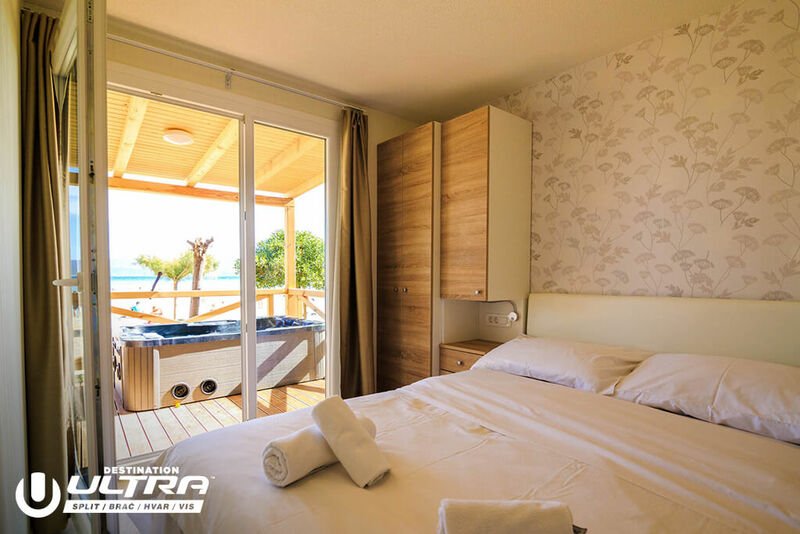 In Beachville we also offer various other accommodation options: colorful Bellepads, cool Podpads and fancy & stylish lodges and beach houses, including ones with hot tubs! Enjoy all Beachville has to offer, including a pool at the sandy beach! For more info about Beachville, visit here.